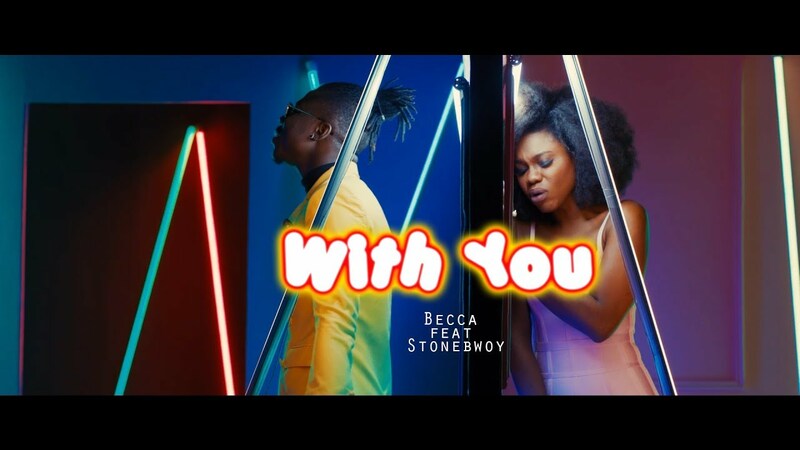 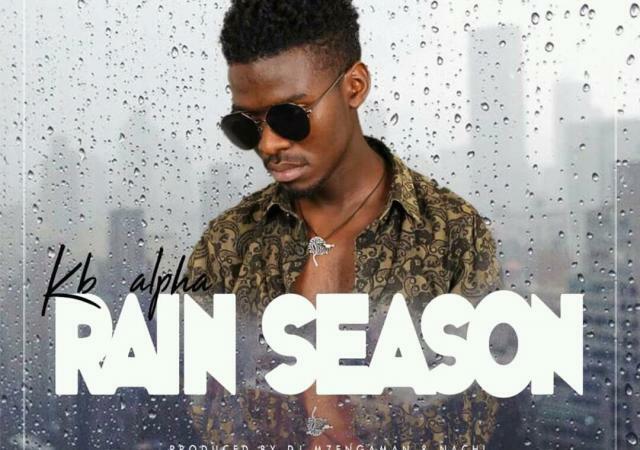 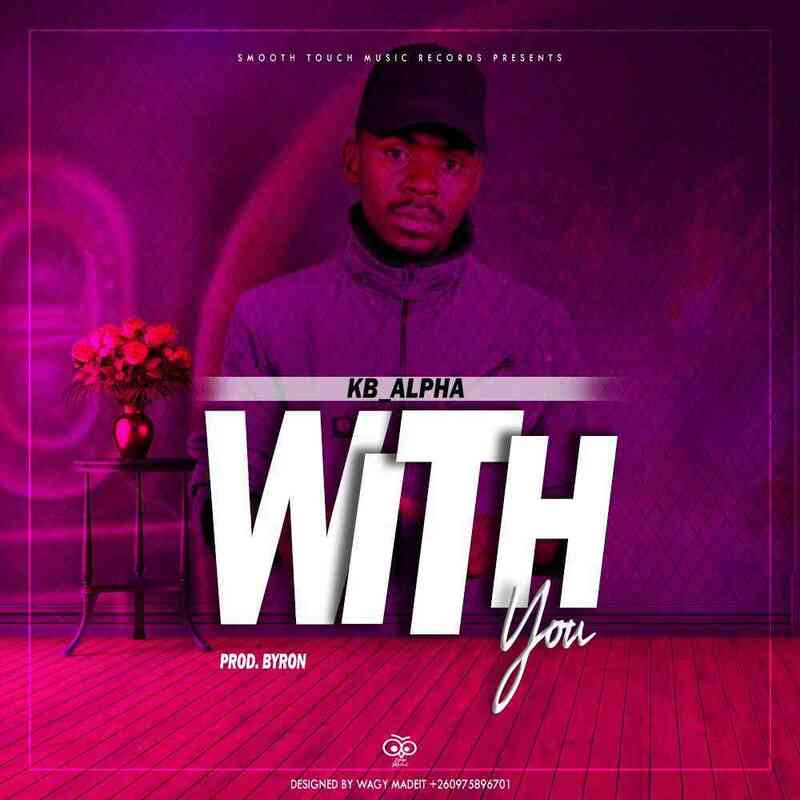 “KB Alpha” pens down a catchy and loving song dubbed “With You“, an amazing tune almost everyone in love can relate to. 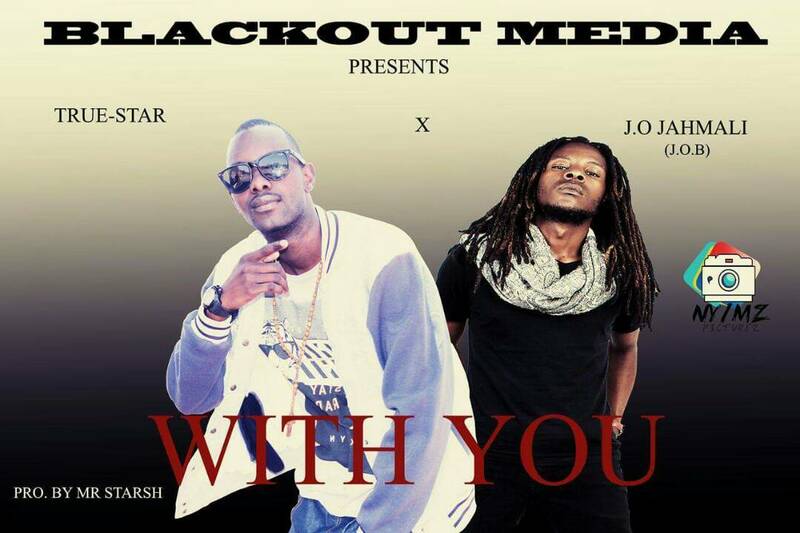 This beautiful track was produced by Byron. 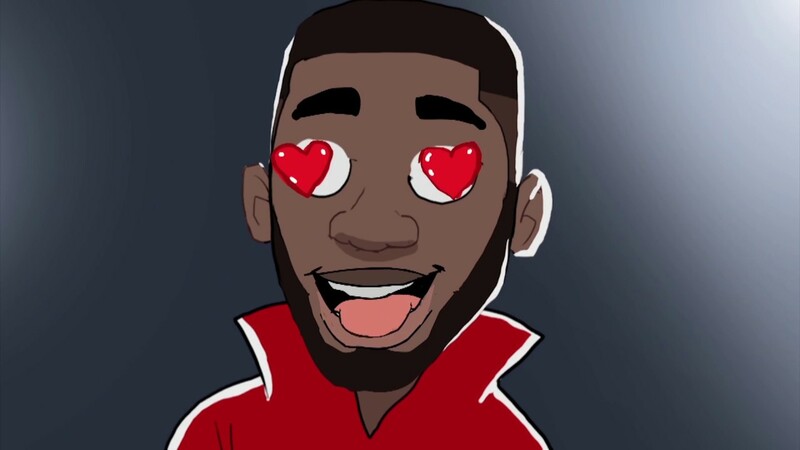 Bang Milez ft. B Ice - "Feeling Nobody"